Va'del should have been returning to a hero's welcome. In saving Jain, he also saved his people from a threat that the entire Guadel Council had been powerless to stop. Instead he once again finds himself caught between rival power blocks as his people teeter on the brink of disaster. A mission to the most likely source of a new set of attacks may result in a solution that will save the only way of life Va'del's ever known; but at what price? 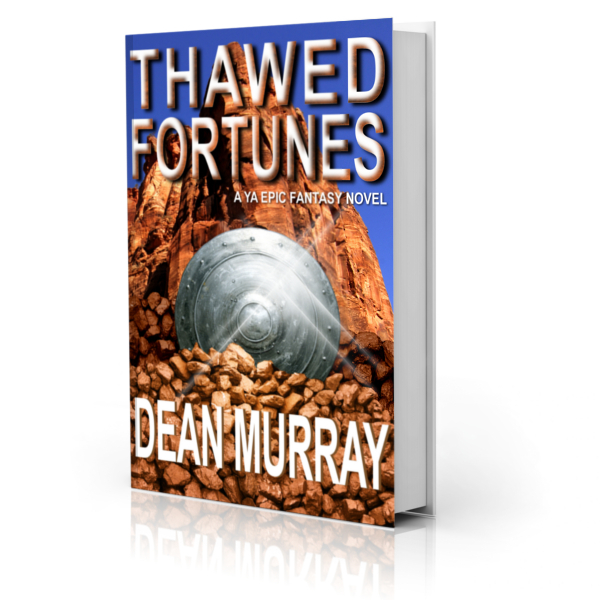 Thawed Fortunes is a clean Epic Fantasy novel with a 4.6-star rating on Amazon.